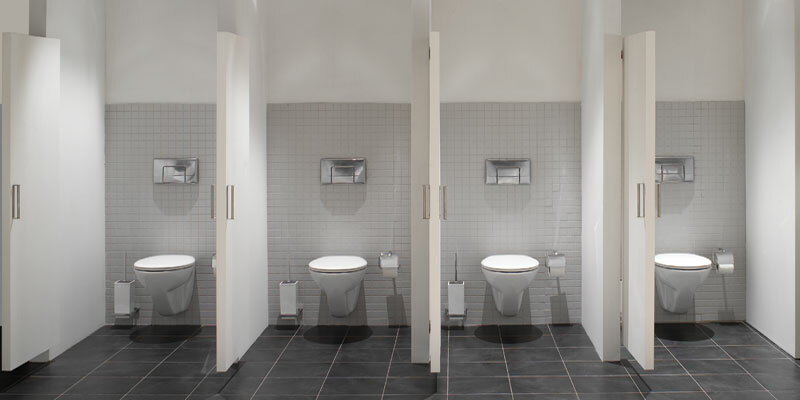 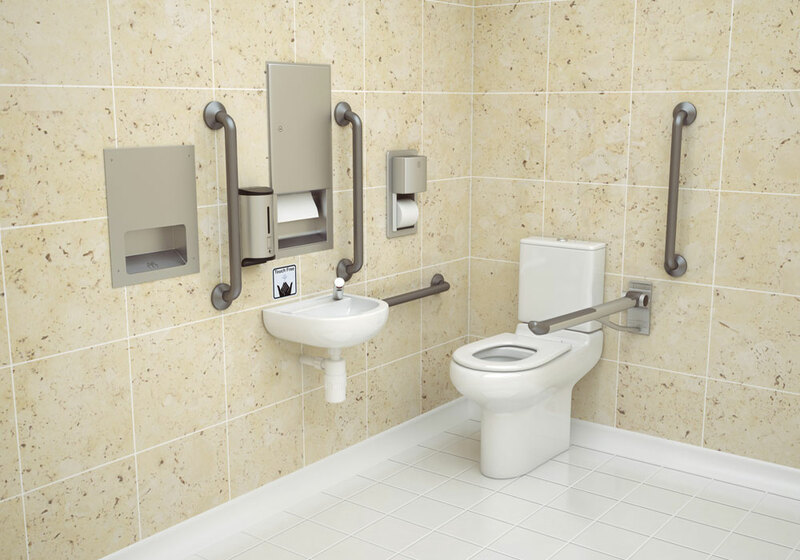 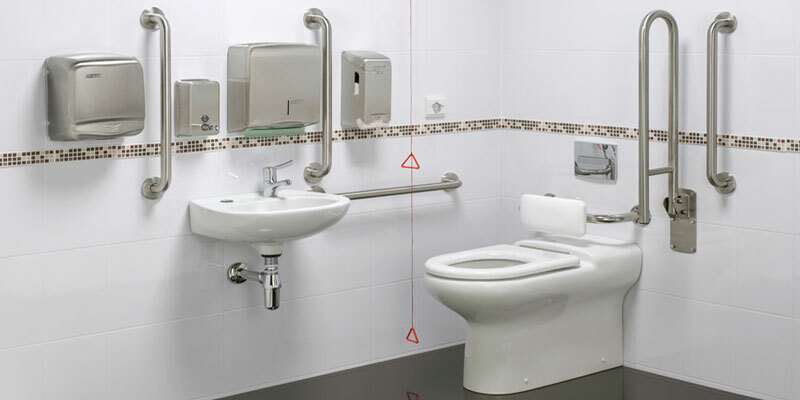 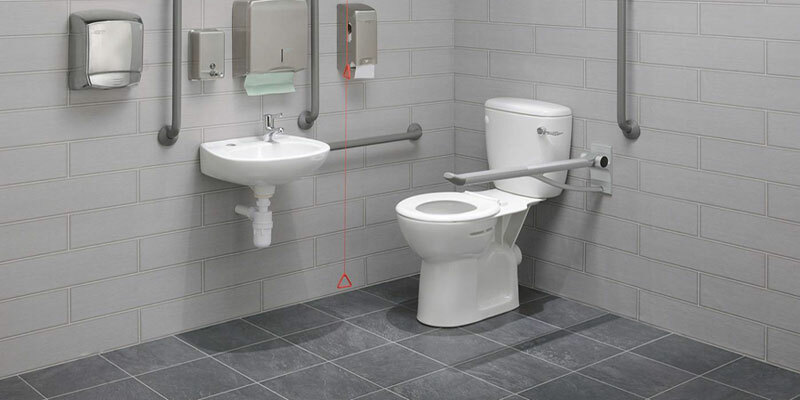 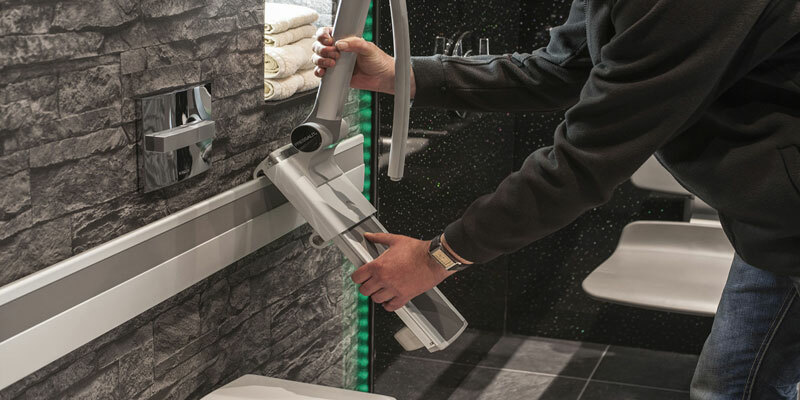 HYGIENE - Rimless flush WC’s, no-touch sensor flush control option, no-touch tap option with PEX hose or copper tail options, automatic soap and automatic hand dryer options. 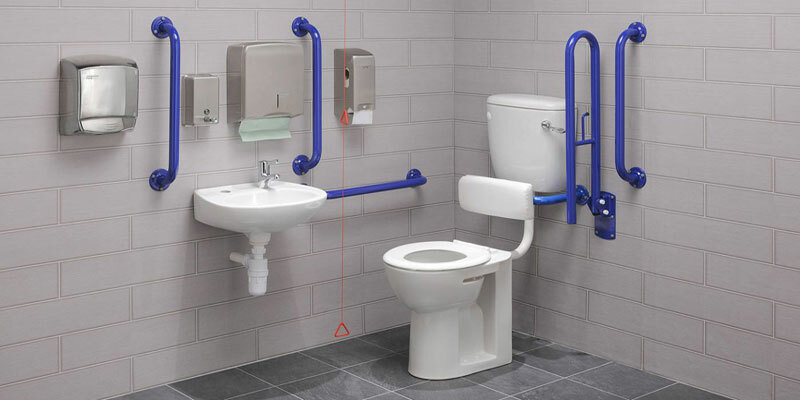 MADE FROM HIGH QUALITY MATERIALS - 225kgs load tested support arms with soft & non-slip surface, manufactured from anodised aluminium. 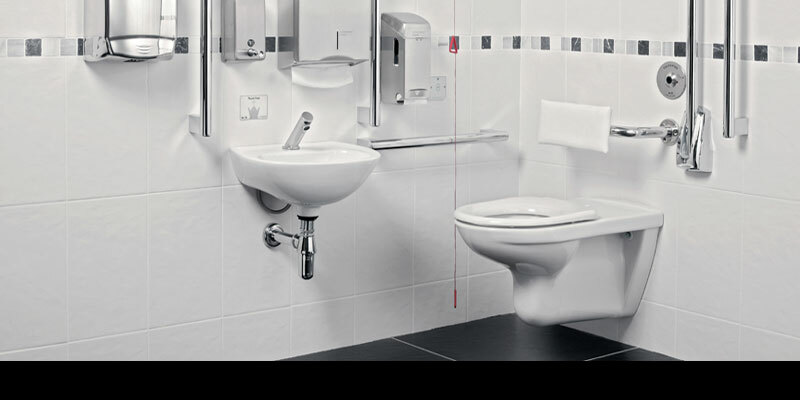 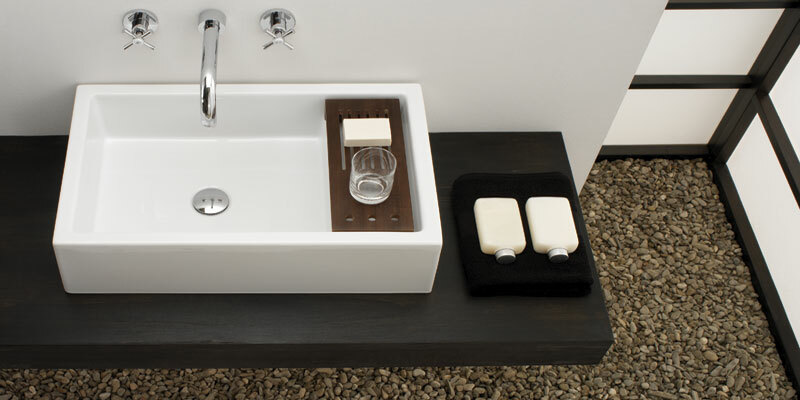 Vitreous China ceramics and IP67 rated taps with IP54 rated tap & WC control boxes. 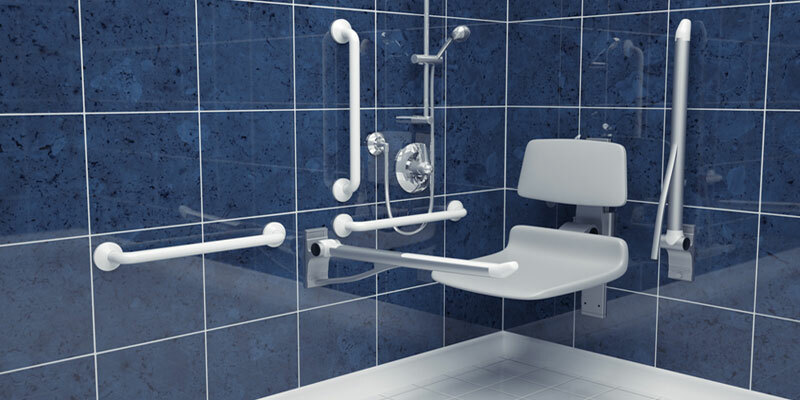 SUSTAINABILITY - Rails, Water saving controls & ceramics manufactured in ISO9001 & 14001 accredited factories.